Restoring dignity, justice and hope to the vulnerable and marginalised in Hong Kong. New opportunities and bright futures, powered by your generosity. Be inspired by stories and testimonies from our community. To restore dignity, justice and hope to the vulnerable and marginalised in Hong Kong. STOP. 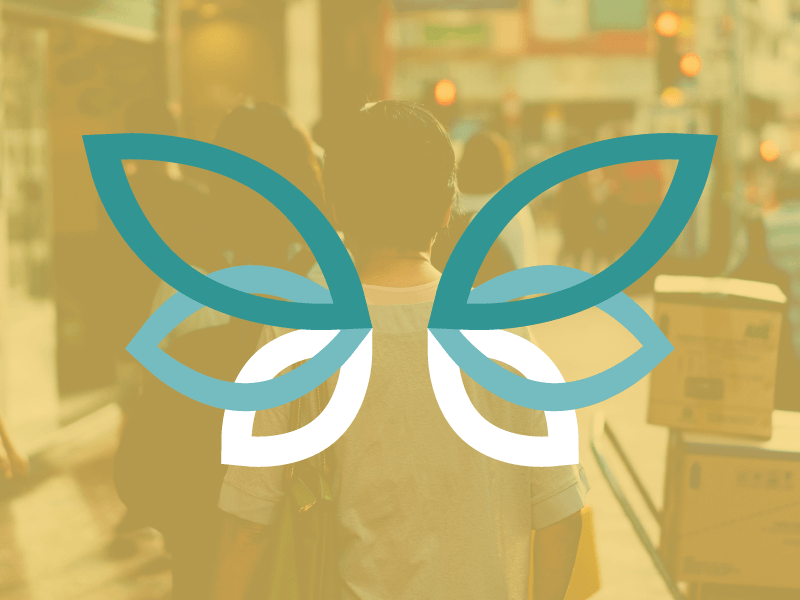 (Stop Trafficking of People) is an initiative under Branches of Hope that works in partnership with the local community to end human trafficking in and through Hong Kong. There are countless ways to support the work that we do. Explore the possibilities. Leverage your gifts, talents, and resources for the good of others. Behind the meaningful work we do for the marginalised at Branches of Hope is a network of generous, innovative supporters and donors. We are always looking for big hearted, willing people to collaborate with us so that we can serve our communities even better. Empower your community through simple acts of giving that enable individuals and families to live healthier, fuller lives. Companies who give back are trusted and valued, because they model healthy citizenship to a world desperate for goodwill and social impact.